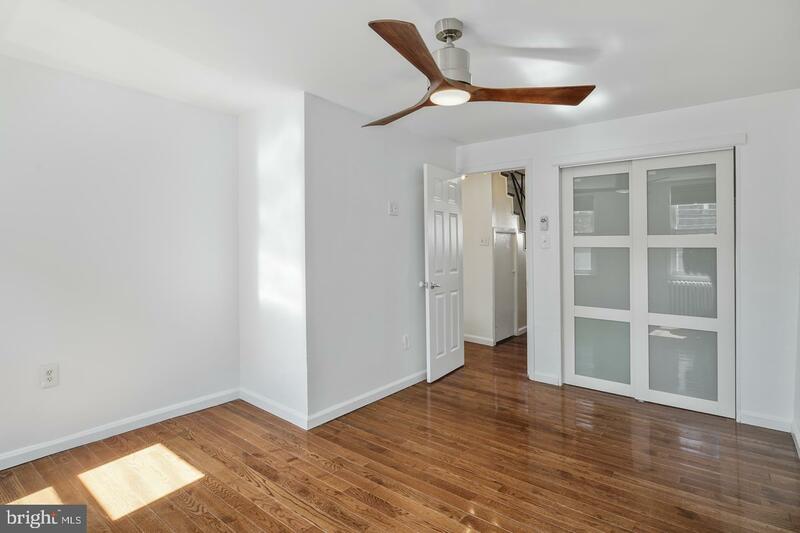 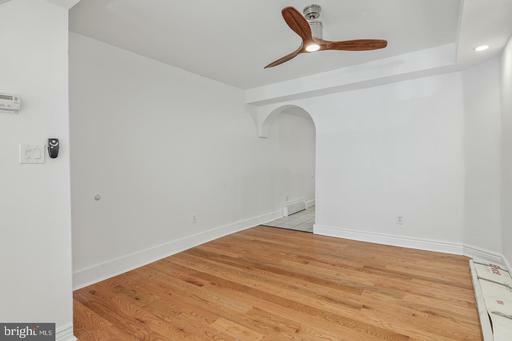 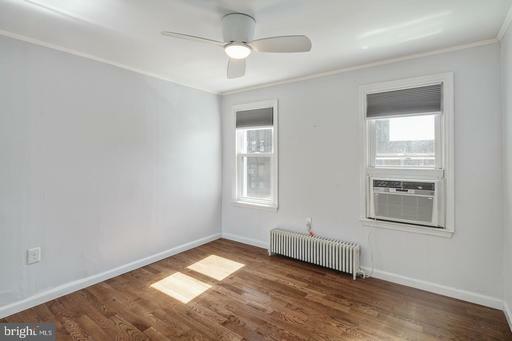 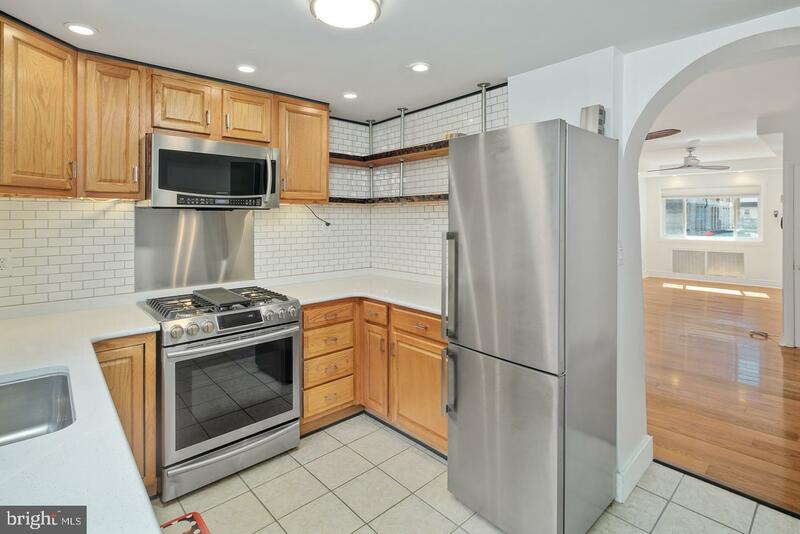 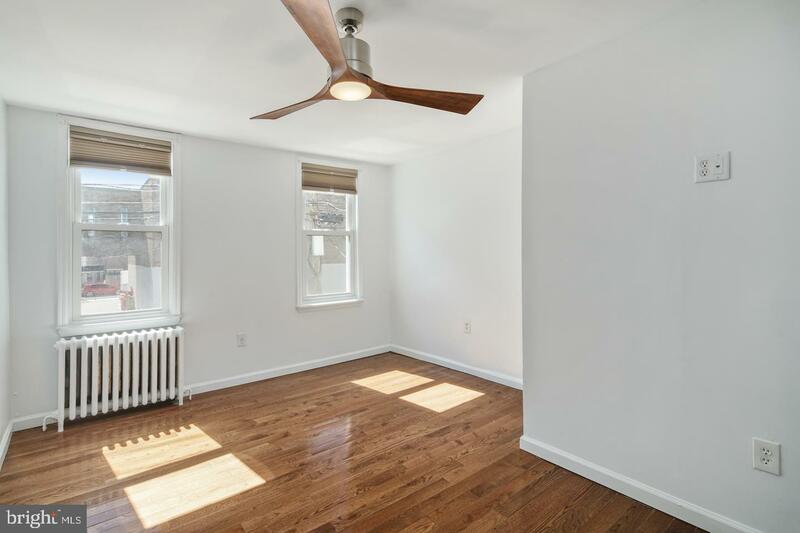 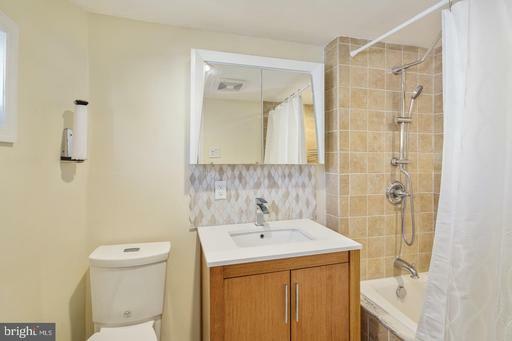 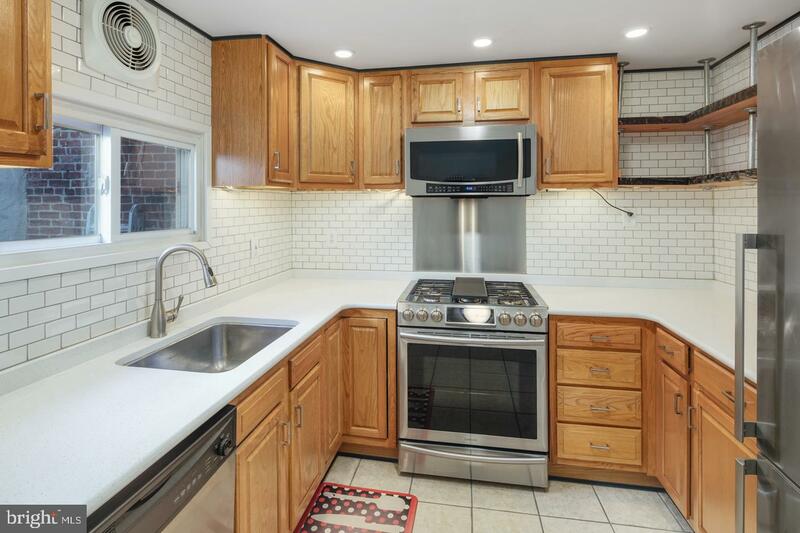 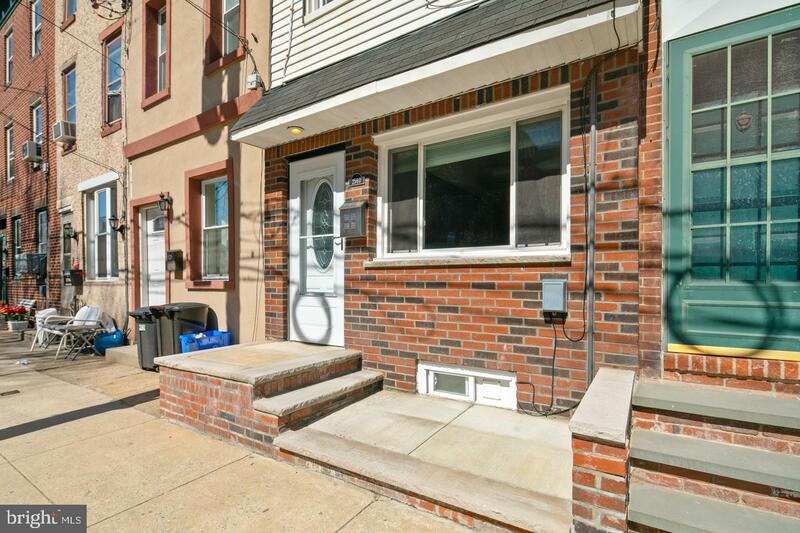 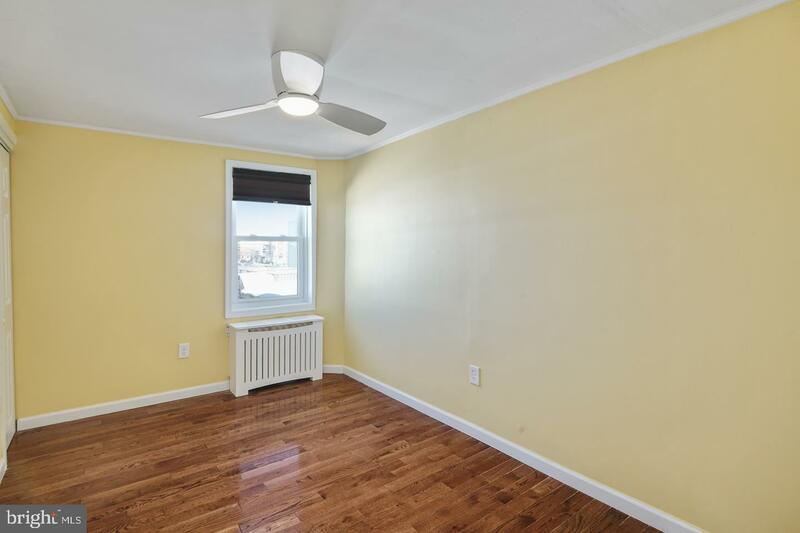 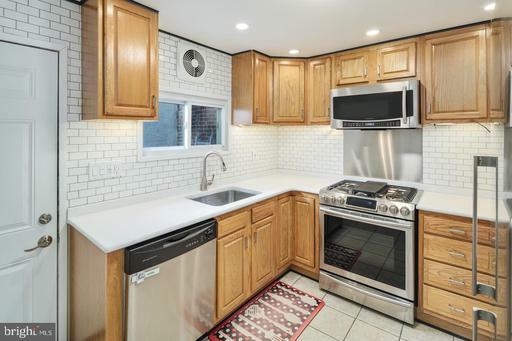 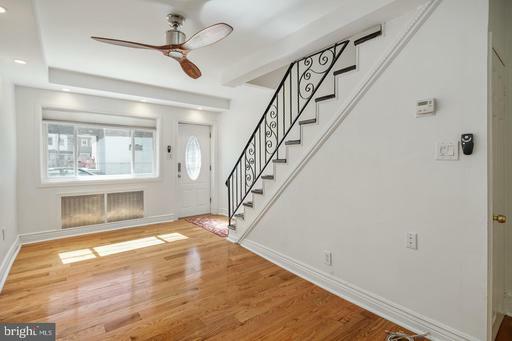 fully selected, fresh neutral paint colors throughout. 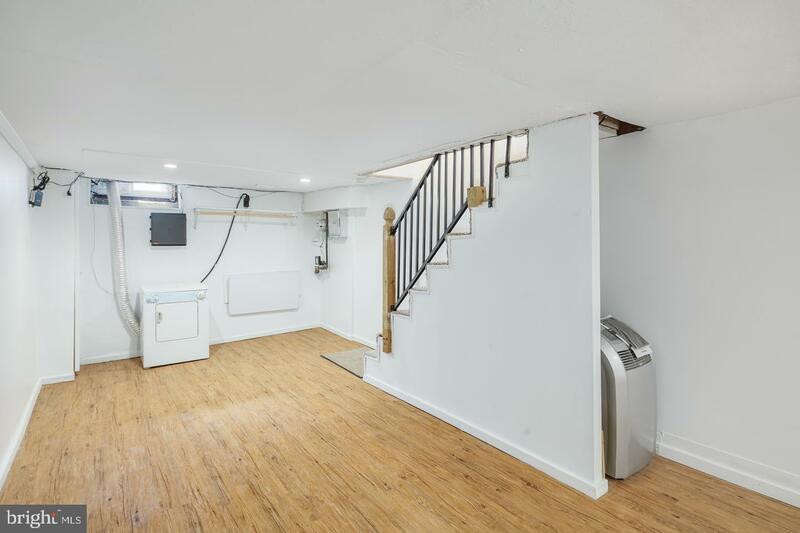 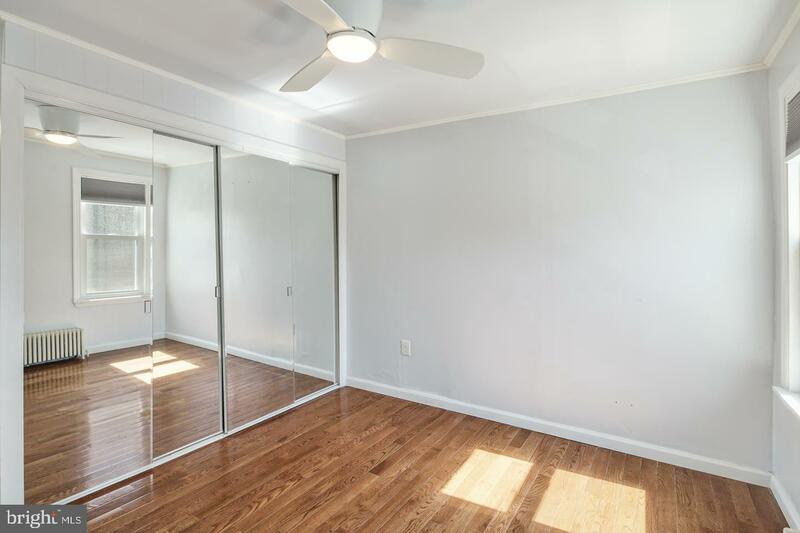 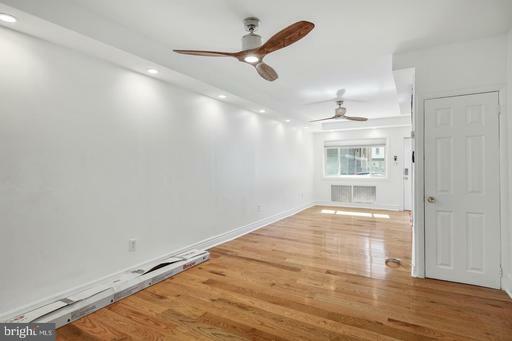 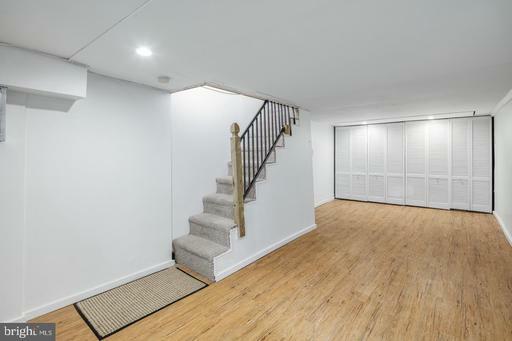 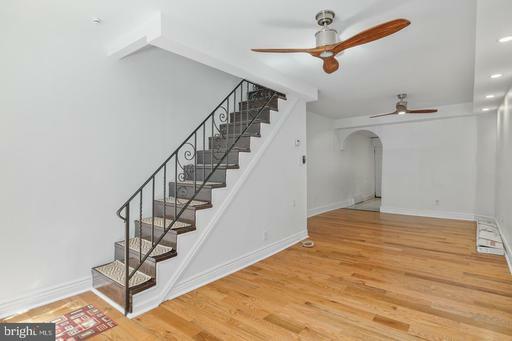 The finished basement has vinyl plank flooring and offers a ton of storage, has laundry facilities and is great to use as an art studio, yoga den, workshop or home gym. 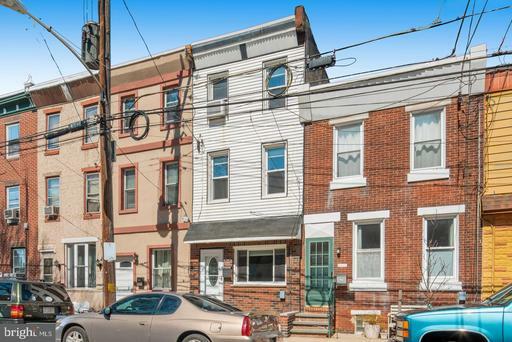 Most of all, you'll be adjacent to the brand new running path and bike way along the river that's almost complete and connects the North East to South Philly. 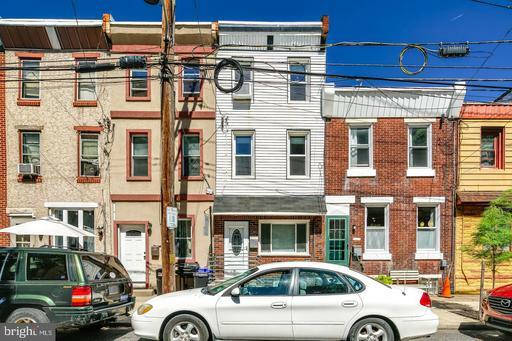 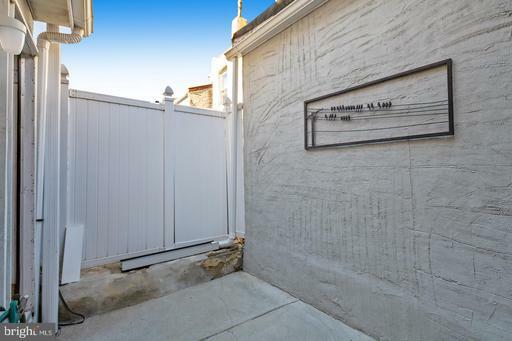 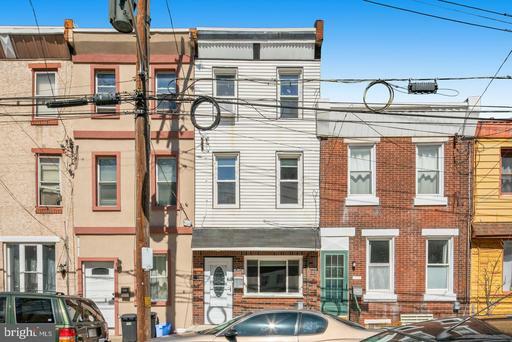 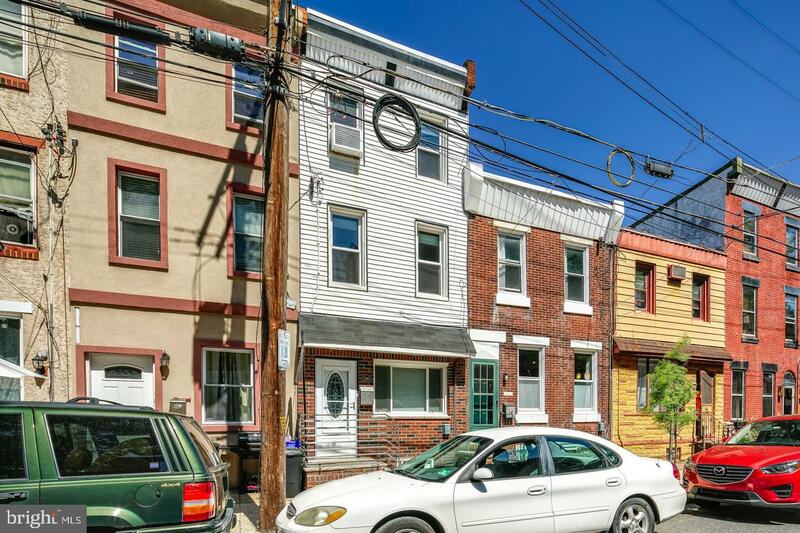 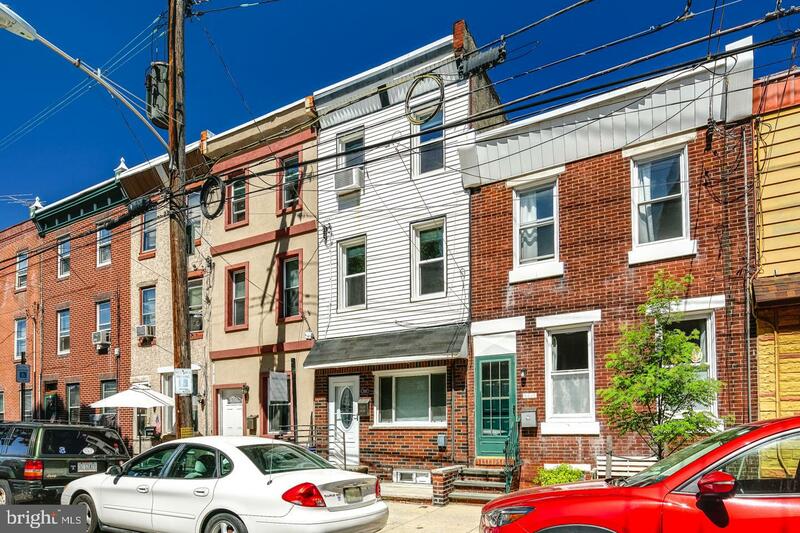 You'll be equidistant from all Fishtown's fun and exciting business hubs, as well as a short walk to multiple public transit options, and a quick spin onto the highway. Let your dreams come true at this home, it's possible!